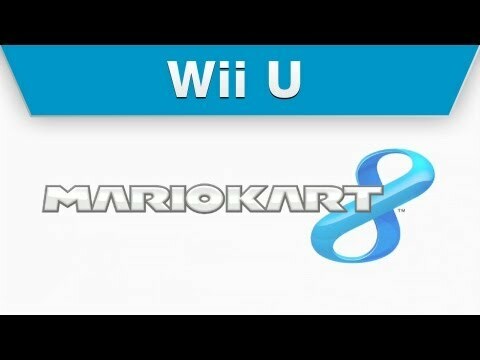 Mario Kart 8 brings antigravity to the world of racing! In this game, you can race up vertical walls and across ceilings, introducing true three-dimensional course design! 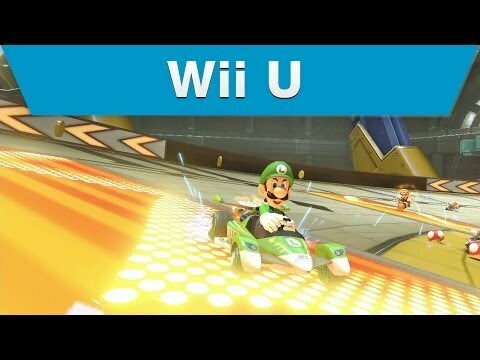 You’ll also be able to enjoy some familiar features from more recent titles, such as aerial and submarine racing from Mario Kart 7, as well as the bikes from Mario Kart Wii.